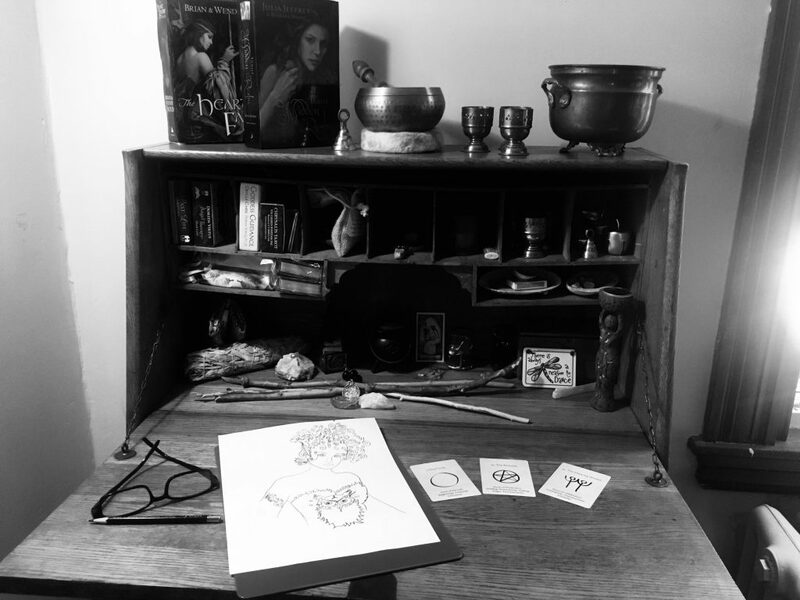 Stemming from an ancient tradition where women would retreat away at the time of the New Moon, it was a program once offered by the Women’s Circle leadership at that Parish, yet had been many years since they had hosted any. We revitalized that female-honoring ritual with an interfaith program that was open to the public. Most of the time we had between six to thirteen attendees. Though when I hosted one with Starhawk as the special guest, we had more than seventy women attend. "It was a potluck supper, followed by a check-in around the table... an opening reading related to the season, and the main idea was to be together to ground ourselves in the season, everyone having a few minutes in turn to share where she "was" at the time." We would nourish each other as we shared delicious food, meaningful readings, inspiring poetry, chants and songs. We would come together, gather together, in the spirit of exploration. Regardless of what our backgrounds of faith, religion or spirituality, we found common ground in the Season, and wove threads of solidarity, acceptance, wonder and love. *Minerva is the Goddess of Wisdom and Poetry. We will share both at these gatherings. Now it is 2018, and these Minerva Gatherings are incarnating again. 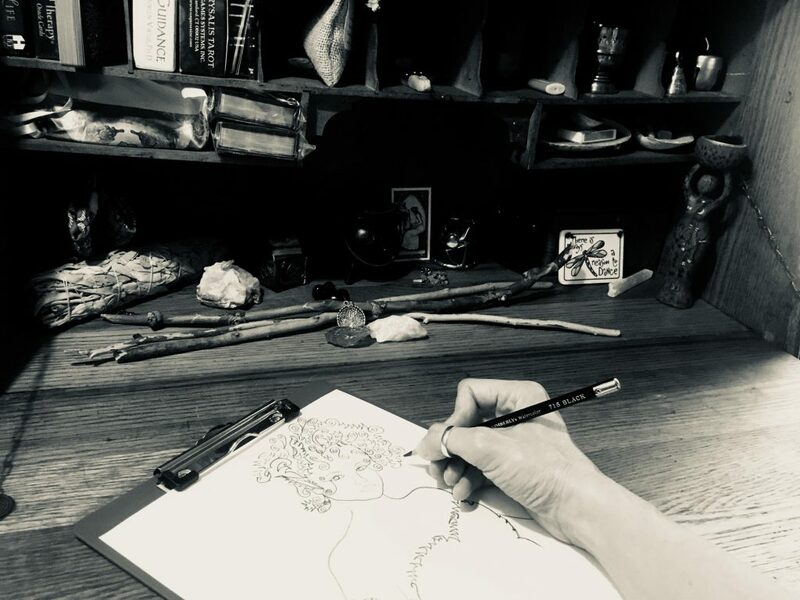 We will begin hosting Virtual Minerva Circles where our small covenant group gathers online with an invited guest who will share in story some of her journey and will lead us in ritual. We will record these gatherings and share the content with all who would like access to them. In 2019 we will be developing a series of videos featuring diverse female-identified interfaith spiritual leaders that will serve as examples as to how women can host local Minerva Potlucks in congregations and homes in efforts to encourage the women among us to gather together for spiritual renewal. Additionally, we will coach those who wish to host such diverse celebrations of women and femininity. 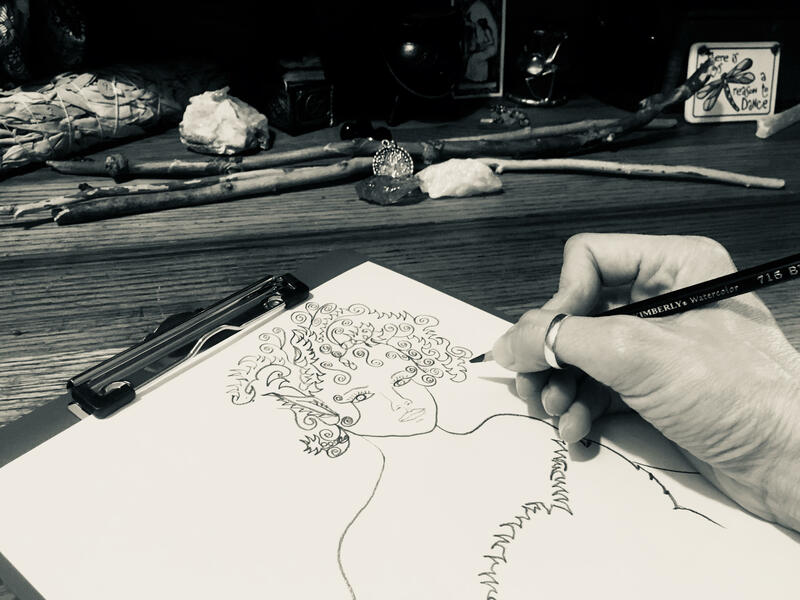 Hosts will be provided with with templates, suggested readings and seasonal offerings to aide them in creating and facilitating Minerva Circles. 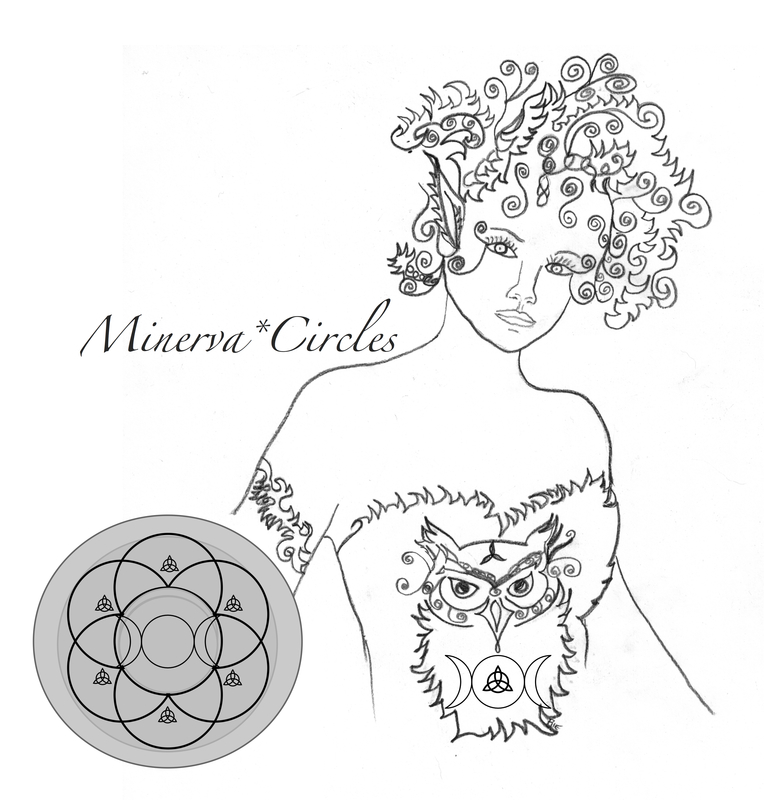 Visit UU Women’s Heart for more information, and to sign up for Minerva Circles. or email TwinkleManning@gmail.com for more details. …..Keep reading below for information about the creation and content of these photos….. 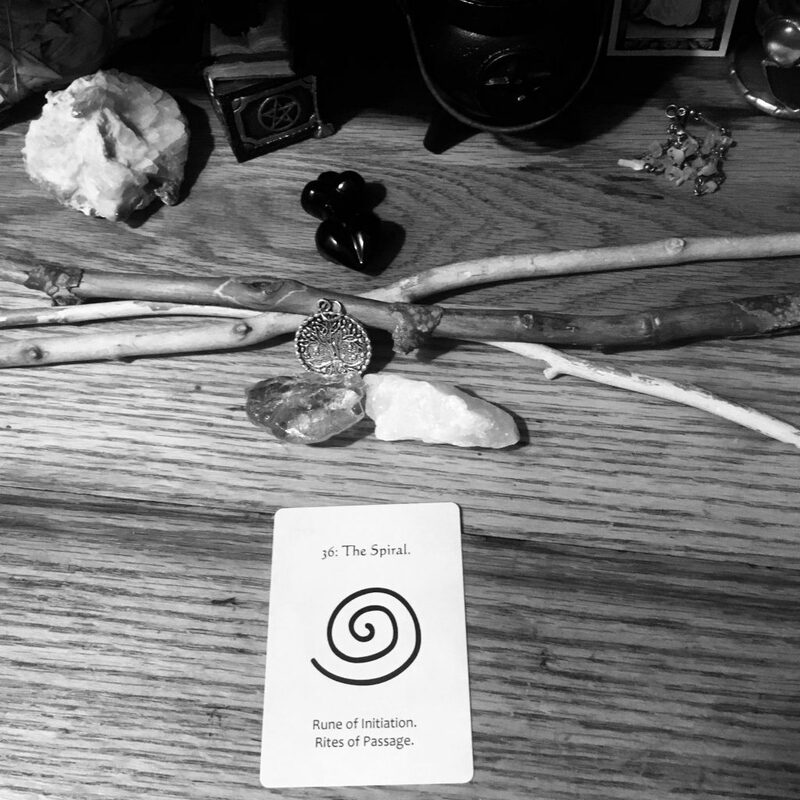 THE SPIRAL – Rites of Passage, the Rune of Initiation. In the rune basic spread we are asked to draw three cards to represent: The past (that which has led us to here)(THE CIRCLE); The present (where we are in this moment)(THE PENTACLE); The future (the most likely outcome should we stay on current course, as well as any message we need to know as we move forward)(THE DANCING WOMEN). 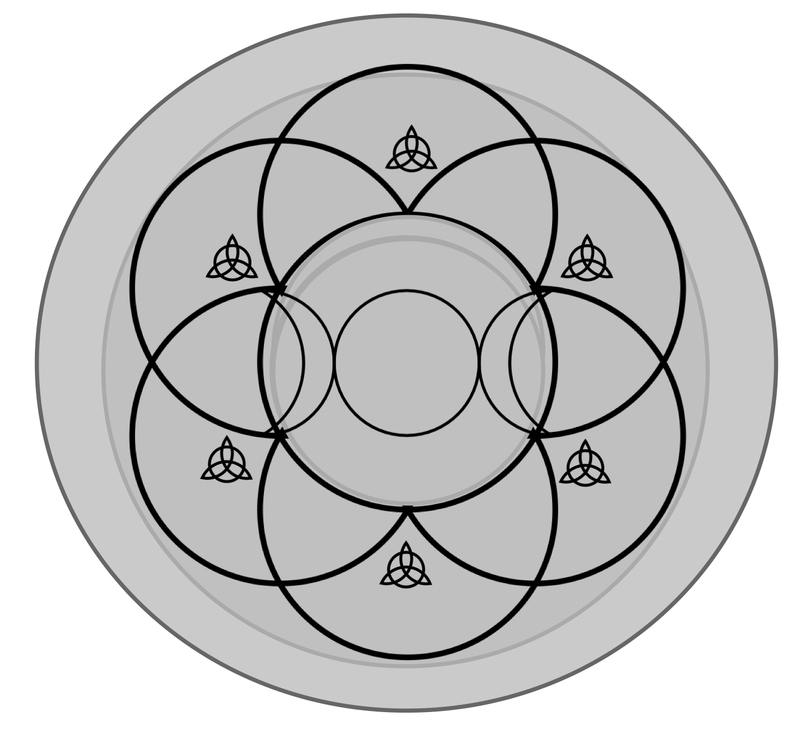 I typically draw a fourth card representing what is always present (an over arching theme)(THE SPIRAL). May we gather together in wisdom and in love. Special thanks to Gretchen Ohmann of UU Women and Religion for her dedication to growing and preserving women’s spirituality and joining this covenant circle. 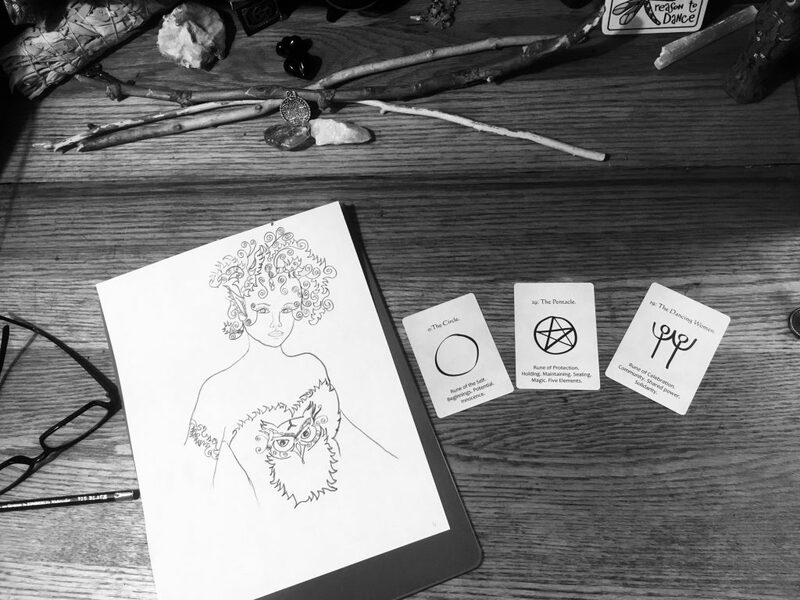 Special thanks to Molly Remer – her WomanRunes cards provided inspiration and affirmation of this offering. And thanks to Shekhinah Mountainwater for bringing the runes to life all those years ago. Be sure to visit Molly’s website and store!